There’s always something going on in Matthews, and while we can’t cover it all, here are a few highlights from the past couple weeks. 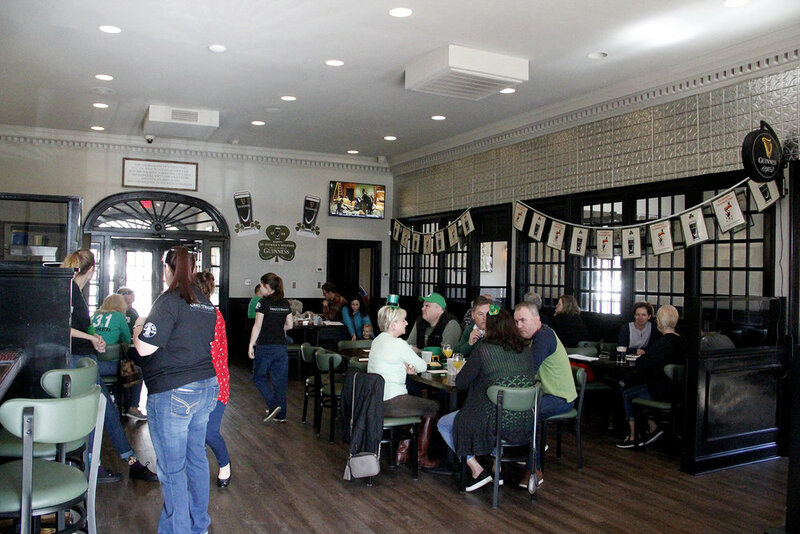 Saint Patrick’s Day weekend was the soft opening for Grace O’Malley’s (157 Trade St.). Like any good neighbor, we nosed our way in to see what was going on. The staff, of course, graciously extended a warm, Irish welcome. After attending Matthews 101 in the fall, Renee signed up for Civics 101, the Mecklenburg County introduction to local government. The five-week class covered some Charlotte topics, but provided a more in-depth look at the county, though Matthews came up a surprising amount. Topics included, among others, the justice system, the school board, and county government. Good Cup and The Loyalist have been hosting pop-up markets for the past couple of months filled with vendors who lovingly hand create products. We’ve been to all of them, and the community just keeps growing. What a terrific way to support local folks. 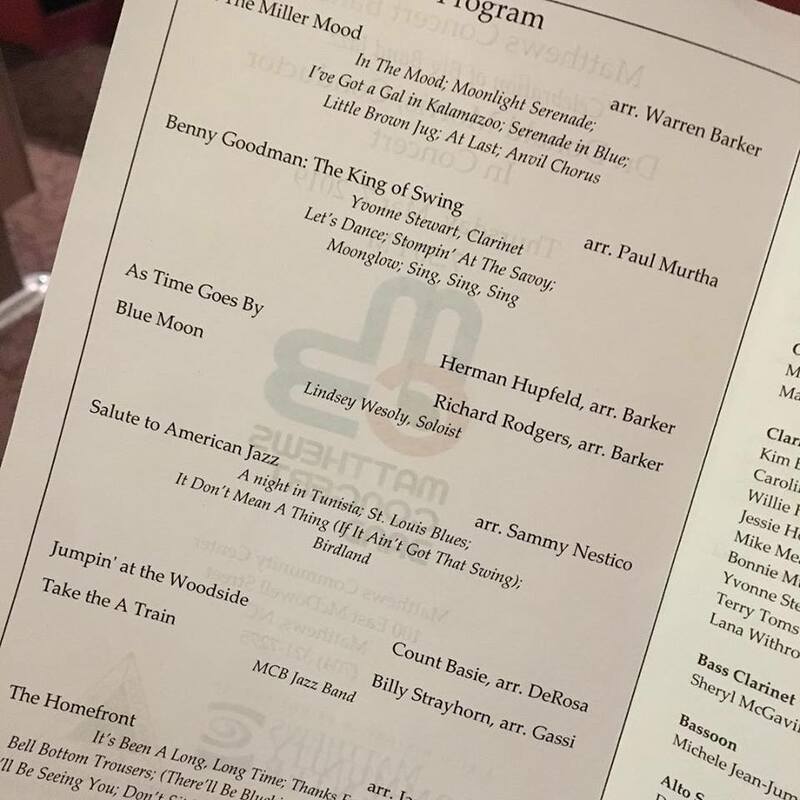 We tried out a free Matthews Concert Band concert when on the hunt for live music in Matthews. The band is much larger than expected, and the show was an absolute delight. It’s a family-friendly experience, and well worth going to if you’re not sure your kids are ready to sit through the full value of a symphony ticket. We’re at as many Town Council Meetings (and planning conferences) as possible, and when we’re not, we’re watching/listening online. Some are longer than others, and some are way more entertaining than others, but nothing beats being there in person to see and hear what’s going on.